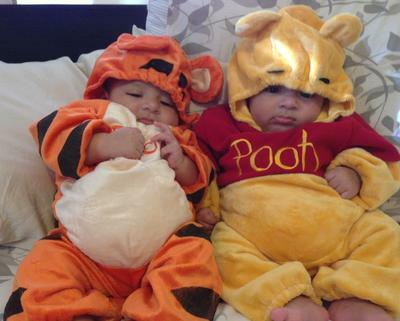 3 month old identical boys. 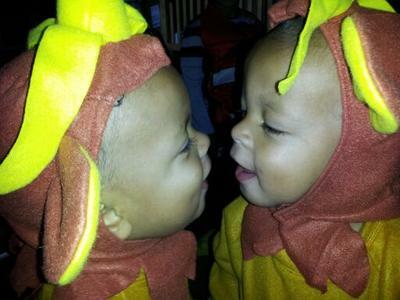 TwoCute™ Twins Halloween Costume Contest - October 2012 WINNER! 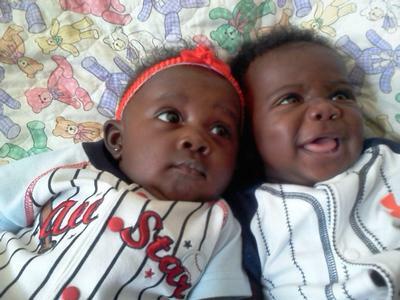 These are my identical twin boys. 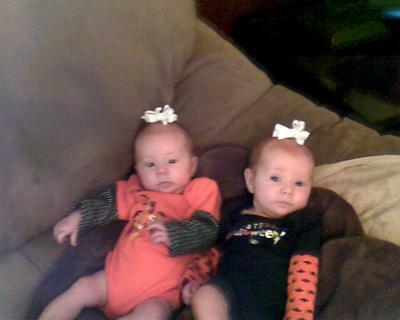 These are my identical twin girls Khloe and Marlaina. They are 3 months old, but were born 2 months early, so they are still small!